It’s been a long time coming, but I’ve finally found the time to upload this awesome podcast. I had the good fortune in interviewing UK HIT expert Simon Shawcross. 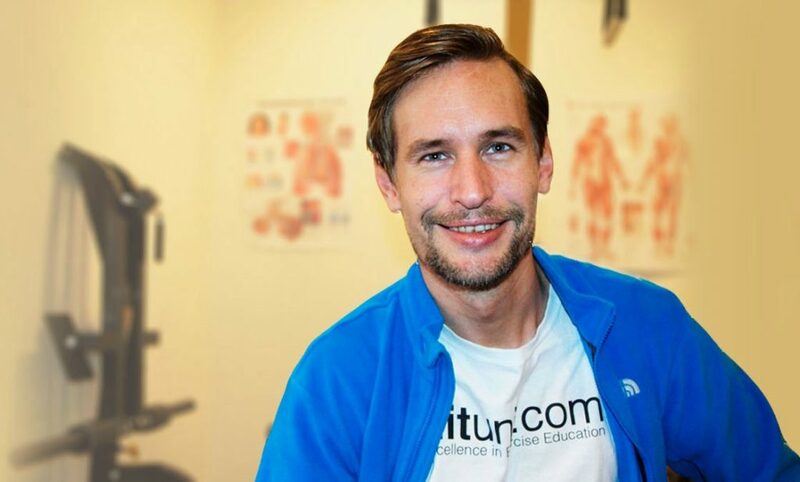 Simon is the CEO and founder of HITuni.com a personal training and HIT resource website. He’s also the co-author of The One Diet along with Georges Philips. The One Diet is also endorsed by HIT expert Dr Doug McGuff who wrote the foreward for the publication. Ectomorphs (those pre-disposed to have leaner physiques) should find this podcast useful. Both Simon and I are ectomorphs and talk about experiences with HIT and how to optimise results. Good interview. Any plans to fix the reverb effect from the folks who call in? It sounds like they’re all being interviewed from inside a cave. Hi Slim934, I’m working on it. I’m trying to get all future guests to invest in a decent mic/headset to remove the reverb. I’ve also outsourced the editing to gate/mitigate the reverb. Do you have any ideas?